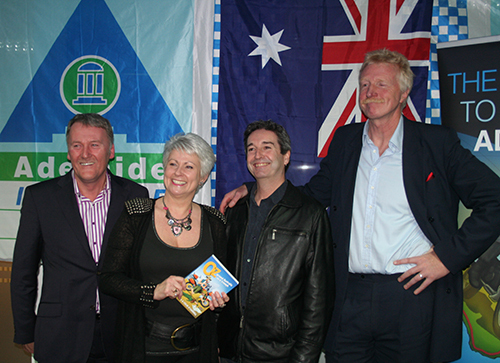 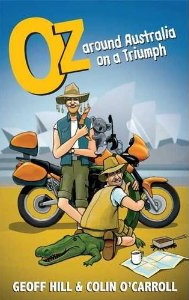 Geoff Hill and Collin O’Carroll are celebrating the publication of their inspiring and hilarious travelogue, Oz: Around Australia on a Triumph. 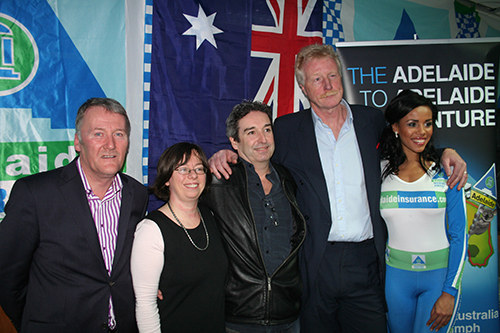 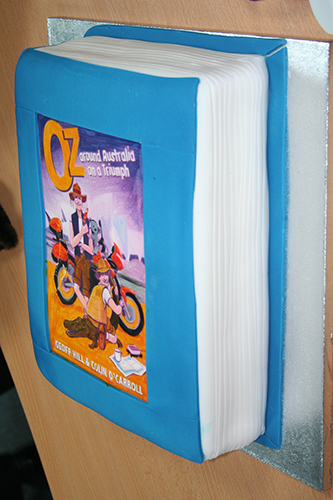 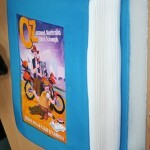 The celebration takes place on Wednesday 24 November, during an Oz themed launch at Adelaide Insurance Services, 4-6 Boucher Road, Belfast. 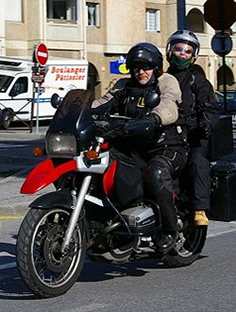 The pair circumnavigated Australia on Tiger 1050s, taking 10-12 weeks to cover the 15,000 miles of the legendary Highway One before the road is decommissioned in 2010. 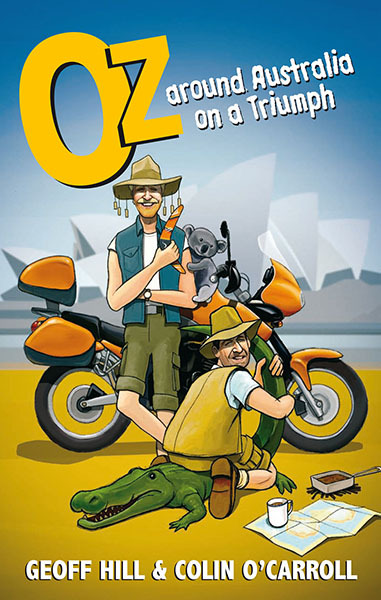 Geoff, who’s already ridden from Delhi to Belfast on an Enfield and Chile to Alaska on a Triumph for the best-selling books Way to Go and The Road to Gobblers Knob, faced his mightiest challenge: the wombats of Oz. 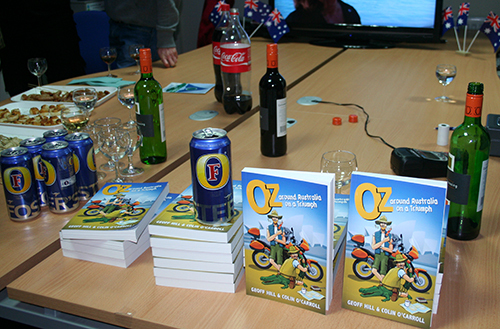 Come along from 4.30 pm and crack open a tinny with Geoff and Colin as they discuss their adventure around Oz on a Triumph. 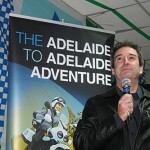 Exclusive film footage recorded during their trip will be shown, a live band will play and, refreshments will be available. 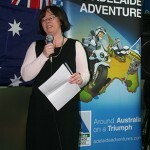 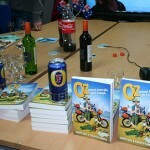 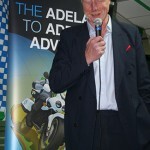 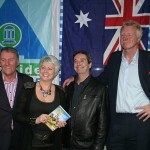 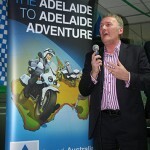 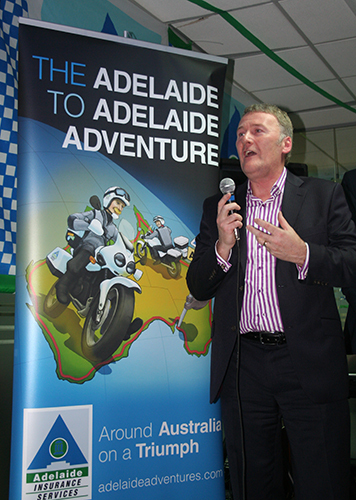 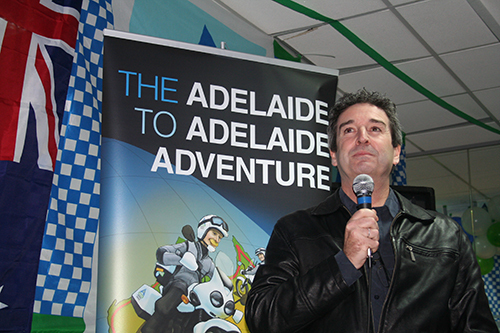 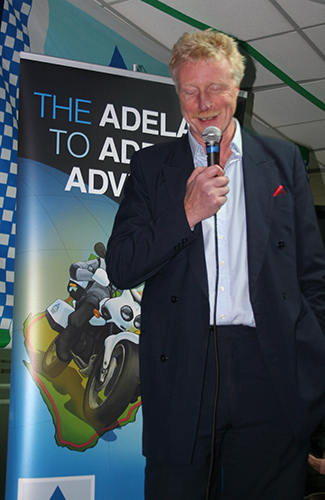 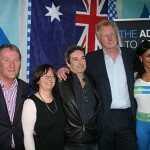 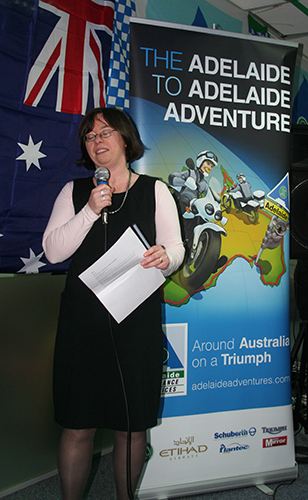 View pictures above from the Oz on a Triumph Book Launch!